The stock image giant Getty Images will today file a competition law complaint against Google Inc. with the European Commission. The complaint follows on from Getty Images’ submission in June 2015, when it joined as an interested third party in support of the European Commission’s existing investigation into Google’s anti-competitive business practices. The Commission’s current proceedings against Google are wide-reaching, with Google accused of distorting search results in favour of its own services. 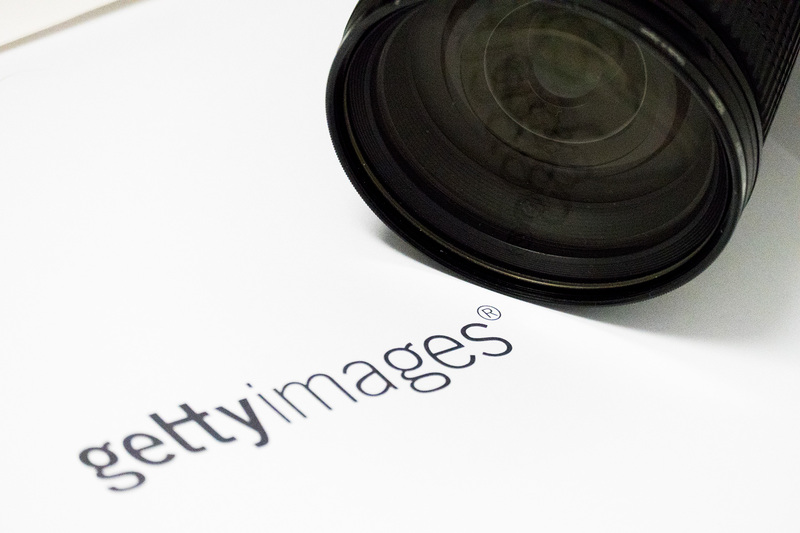 Getty Images’ complaint focuses specifically on changes made in 2013 to Google Images, the image search functionality of Google, which has not only impacted Getty Images’ image licensing business, but content creators around the world, by creating captivating galleries of high-resolution, copyrighted content, Getty Images explains. 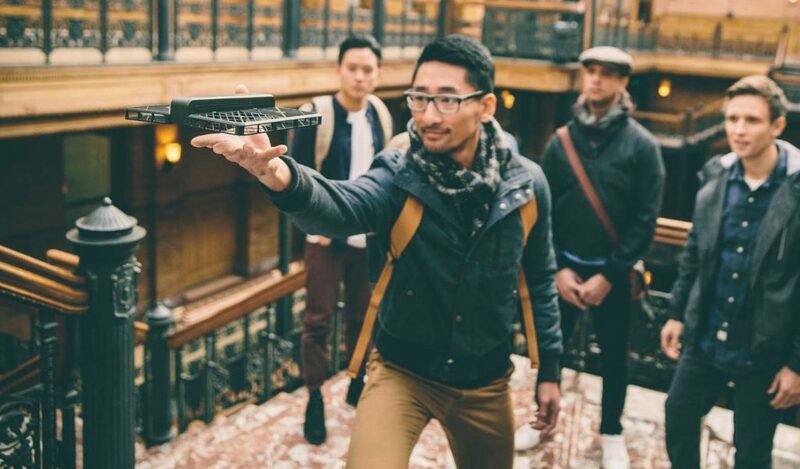 They claim that because image consumption is immediate, once an image is displayed in high-resolution, large format, there is little impetus to view the image on the original source site. These changes have allowed Google to reinforce its role as the internet’s dominant search engine, maintaining monopoly over site traffic, engagement data and advertising spend. This has also promoted piracy, resulting in widespread copyright infringement, turning users into accidental pirates. 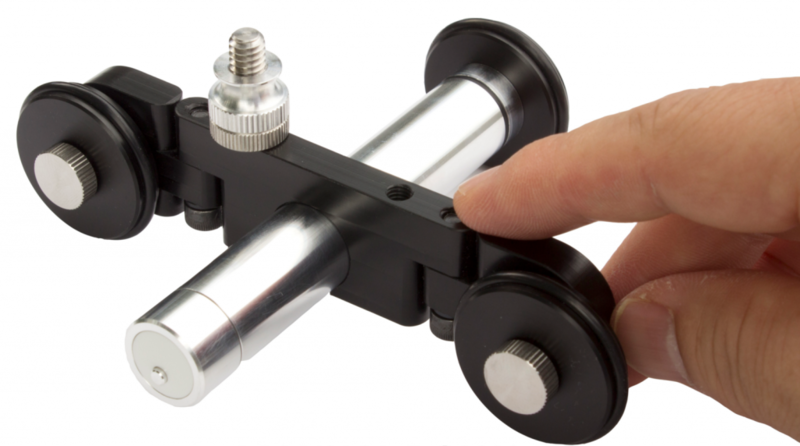 The Rollocam shrinks the camera dolly/slider to a system that can fit in your pocket.